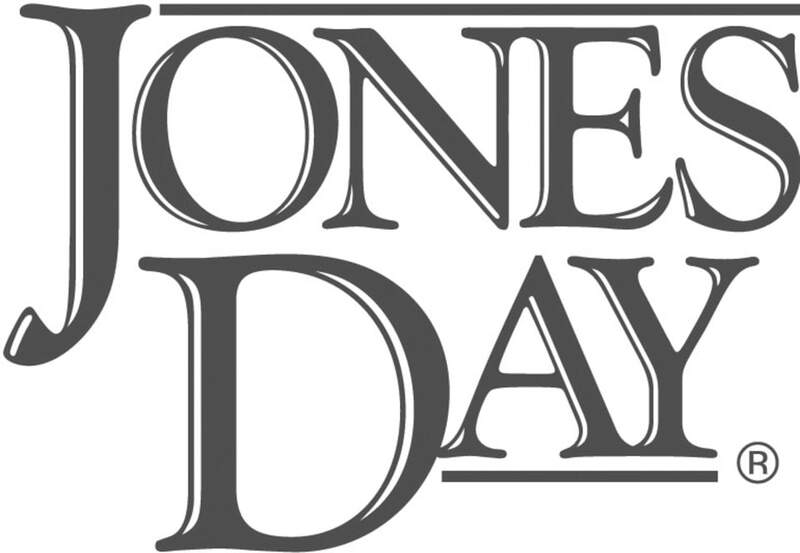 Jones Day is one of the world’s largest law firms and has been active for decades in Latin America. Its unique governance system fosters an unparalleled level of integration of its 44 offices and contributes to its perennial ranking as among the best in the world in client service. Jones Day has two offices in Latin America: Sao Paulo and Mexico City. Our local presence in these countries expands our ability to advise US, European and Asian clients with their inbound investments in the region, and Latin American clients in their international operations. Our presence in Miami serves as a strategic gateway to serve those Latin American clients doing business in the US. The firm also has long-standing relationships with leading lawyers and law firms located throughout the region with whom we regularly work in cooperation on complex cross-border projects. Other key offices include Boston, Cleveland, Dallas, Houston, Madrid, New York, San Francisco and Washington, DC, truly working as a one firm worldwide. Antitrust and competition: Lawyers in the practice work on a broad range of transactions and work to comply with applicable regulations, including premerger notifications, antitrust and trade restraints, joint ventures, merger notifications, Mexican regulation, general antitrust counselling and investigation procedures. Banking and finance: The firm acts in a broad range of commercial financing transactions: representing commercial banks, merchant banks, investment banks, placement agents, trust companies, commercial financing and leasing companies, borrowers/capital users, lessees and equity investors. Business restructuring and reorganisation: Jones Day's growth in Latin America and its commitment to expanding its capabilities in the region have afforded the opportunity to participate in some of the largest Latin America restructuring matters in countries such as Mexico, Brazil, Argentina, Colombia, Venezuela and Puerto Rico. Capital markets: The practice focuses on the representation of companies and financial intermediaries in capital-raising transactions, from early-stage venture financings for start-up companies to public debt and equity offerings for seasoned issuers. Energy: The practice delivers the combined legal experience of a multi-disciplinary team of lawyers together with an in-depth understanding of the commercial and technical aspects of the energy industry to bring transactions, regulatory proceedings and disputes to successful completion. Global disputes: The firm's lawyers provide services to clients under state law and federal law in the United States, as well as services in connection with international arbitrations, encompassing both commercial private arbitration and investment arbitration, and involving subjection to ICC, and UNCITRAL Rules, as well as those dealing with investment issues and administered by the World Bank (CIADI / ICSID). The firm's lawyers have dealt with matters involving most of the countries in the region and represent foreign investors in Central and Latin America, before arbitral institutions of various jurisdictions. Investigations and white-collar defence: Jones Day’s substantial in-country presence in Mexico and Brazil, and experience throughout Latin America allows us to conduct and defend high-stakes FCPA internal and government investigations and other civil and criminal litigation matters. We have strong experience at handling parallel US and local investigations and proceedings, and we have assisted companies in the development and implementation of full compliance programmes, including advice on business conduct, anticorruption measures, “dawn raid” training, antitrust conduct, gift policies, trade and commercial compliance, regulated entities compliance and whistle-blower complaints. The team has on-the-ground presence of US lawyers who are involved in multiple ongoing matters. Mergers and acquisitions: The mergers and acquisitions lawyers represent buyers, sellers, financial advisers, merchant bankers and other parties in transactions ranging from small, privately negotiated share or asset transfers, to leveraged buyouts and large public-company combinations. The firm’s lawyers represent their clients with interests in the region, in cross-border operations, as well as Latin American companies wishing to do business outside the region. Project finance and infrastructure: The firm’s lawyers regularly participate in numerous complex financings in sectors such as power generation, power transmission and distribution, telecommunications, transportation, waste management, manufacturing and general infrastructure. The lawyers have developed strong relationships with major lenders, including multilateral and bilateral lending institutions, financial and political risk insurance providers and commercial banks. Real estate: The firm’s lawyers have experience and proven success in all kinds of cross-border real estate transactions, including acquisition, disposition, leasing and development of residential buildings, retail, industrial and commercial properties.